Saint Vincent and the Grenadines is an island country in the Caribbean archipelago of the Lesser Antilles. Became part of the Commonwealth, although it is an independent country. Too small in size but very beautiful scenery in which you will see if you look at the amazing pictures in St. Vincent and the Grenadines. 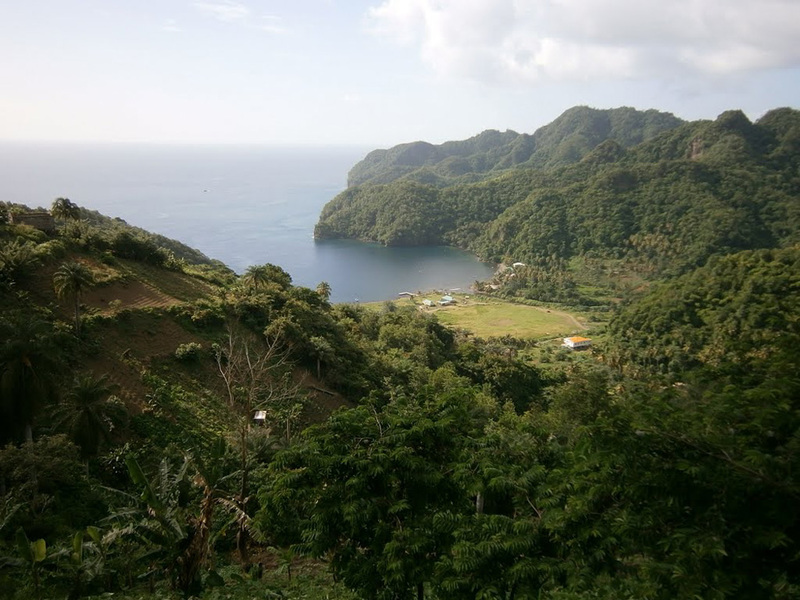 The largest area of the island is St. Vincent, where the capital Kingstown. 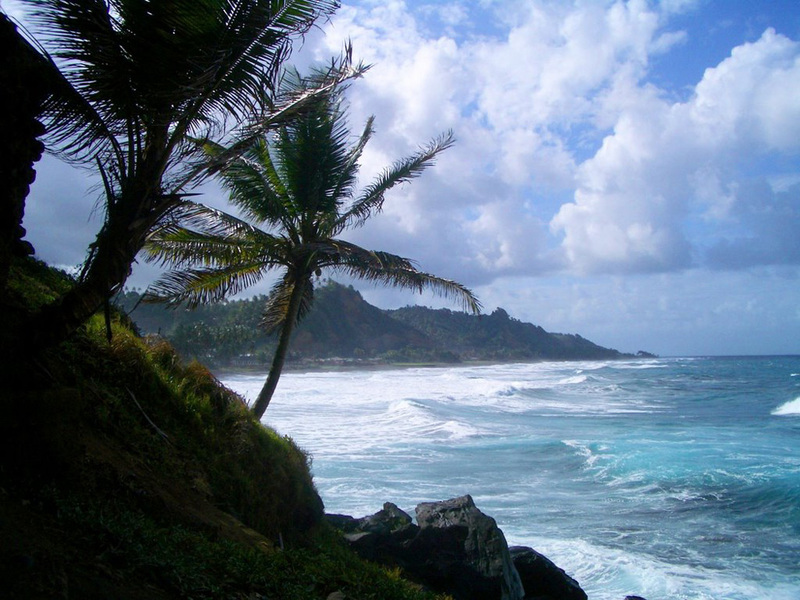 Grenadines belong to the smaller, but also many exotic islands Bequia, Petit Nevis, Mustique, Canouan, Union island, Baliceaux, Palm Island and other smaller uninhabited islands. 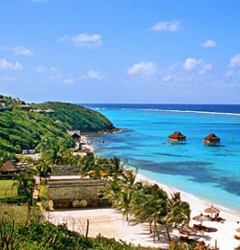 The largest city is the capital of the Grenadines is Port Elizabeth. The entire archipelago is of volcanic origin and the location is between the east Barbados, Grenada to the south and north of Saint Lucia. 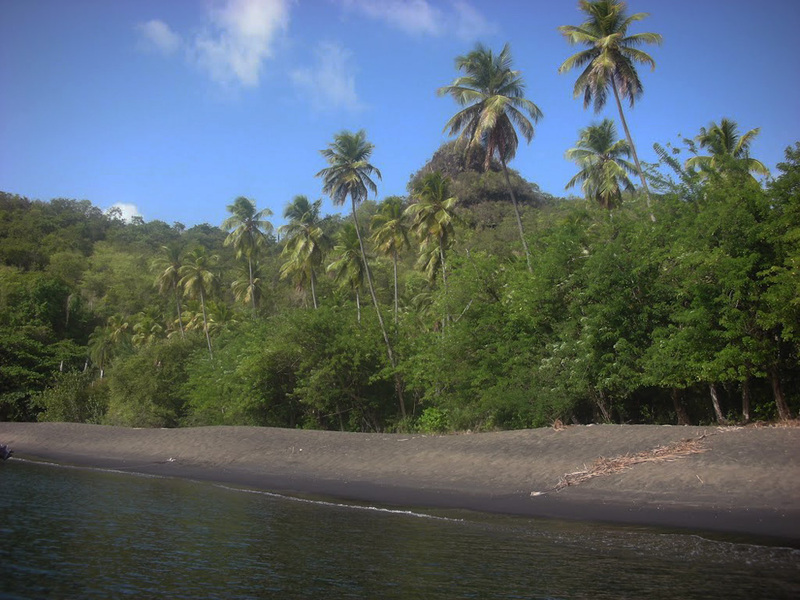 Relief in Saint Vincent's hilly mountain, beach is a high rocky with several beautiful beaches covered with black sand. Here is the Soufriere volcano, which is the highest point of the island 1234 meters. Erupted several times in recent decades without great destructive power. Temperature is favorable for holidays throughout the year, except when there is a hurricane. 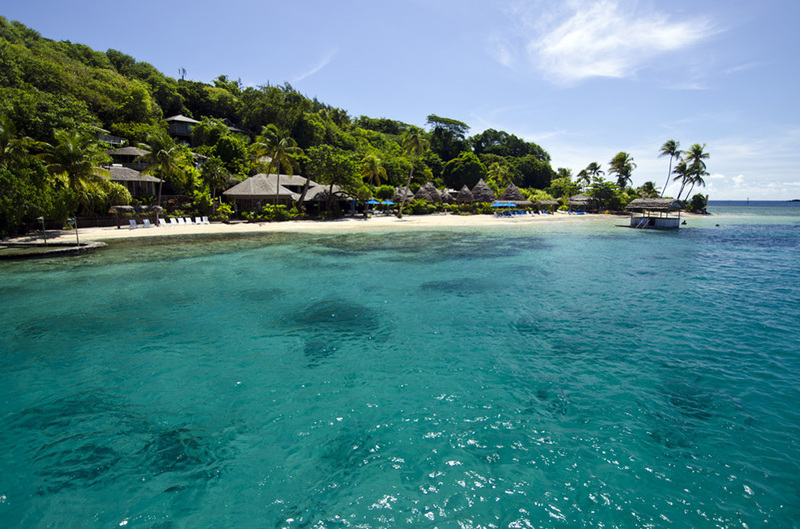 Grenadines islands surrounded by coral reefs ideal conditions for scuba diving. 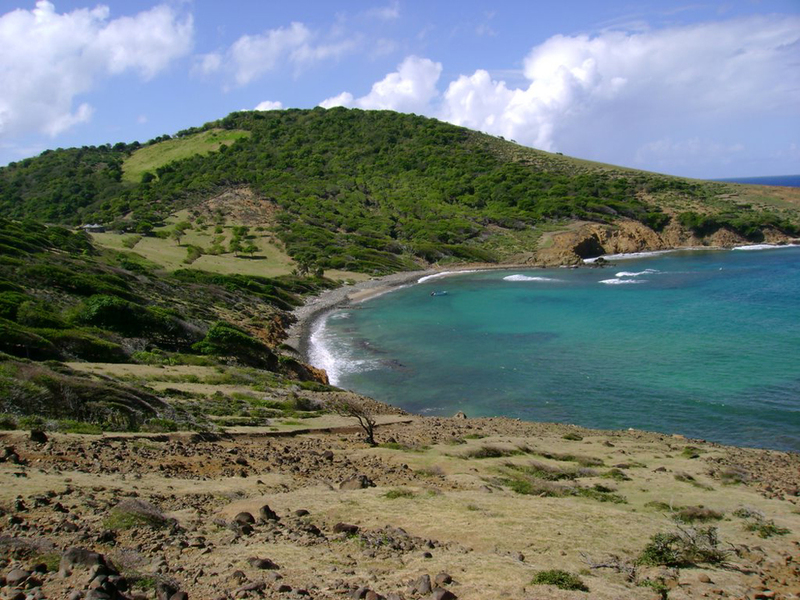 The natural attractions in Saint Vincent and the Grenadines include several not very high waterfalls and caves. Three waterfalls that are worth seeing - Dark View Falls 18 meters high, Falls of Baleine 19 meters high and Trinity Falls - beautiful cascade of three water falls almost vertically. Water all waterfalls is warm and pleasant bathing in the pools. 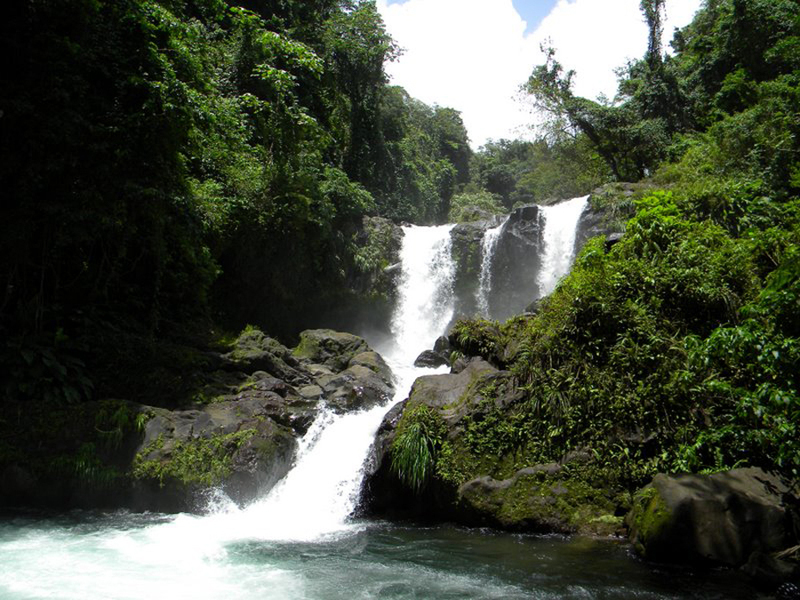 Vegetation around the falls is lush suitable for beautiful pictures of nature. 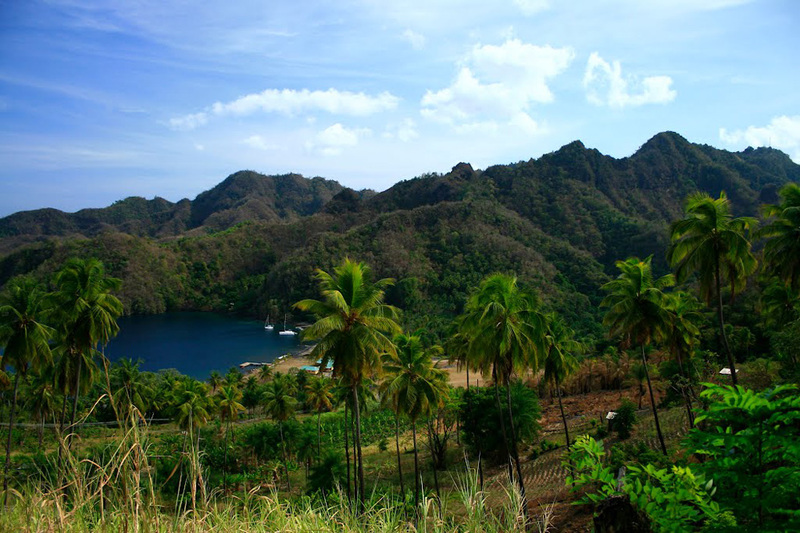 Greater the interest of tourists to the cave Byahaut Caves, because it is accessed by boat. Arches of the cave are steep and they noticed bats. Also very interesting rock arches can watch if you get into the sea and turn to coast. The largest is Moonhole arch of Bequia, which for some reason people like to build it as a hotel. Another arch looks like it will soon be destroyed by the elements - Hanging Arch in Wallilabou Bay. Interesting attractions are also petroglyphs scattered islands that are relatively new, since the islands were not inhabited in the distant past. If you are on holiday with children walk in the Botanical Gardens Montreal Estate Gardens. An area of three hectares this park is surrounded by forests and mountains, where they live rare tropical plants destroyed by humans. 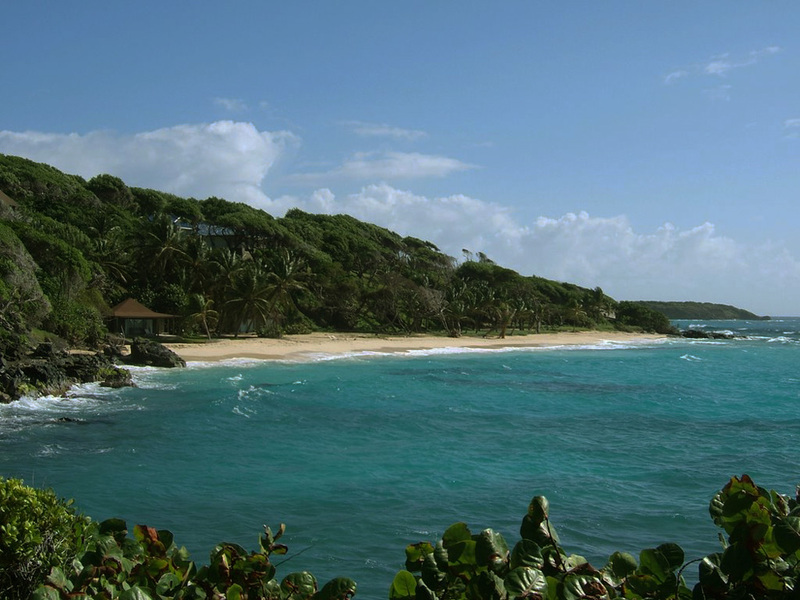 The island of Saint George is the oldest botanical garden in the tropics. Establishment of the park began back in 1765 by William Bright. From architectural landmarks in Saint Vincent and the Grenadines can mention the Black Point Tunnel 90 meters long dug by hand from the slaves. Tunnel served as a shortcut for the supply of sugar for export. See quite well preserved Fort Charlotte built by the British, served to protect Kingston from French and Caribbean pirates. Our walk will end at Moonhole community. These are a few buildings built under a natural arch. Currently Moonhole uninhabited. 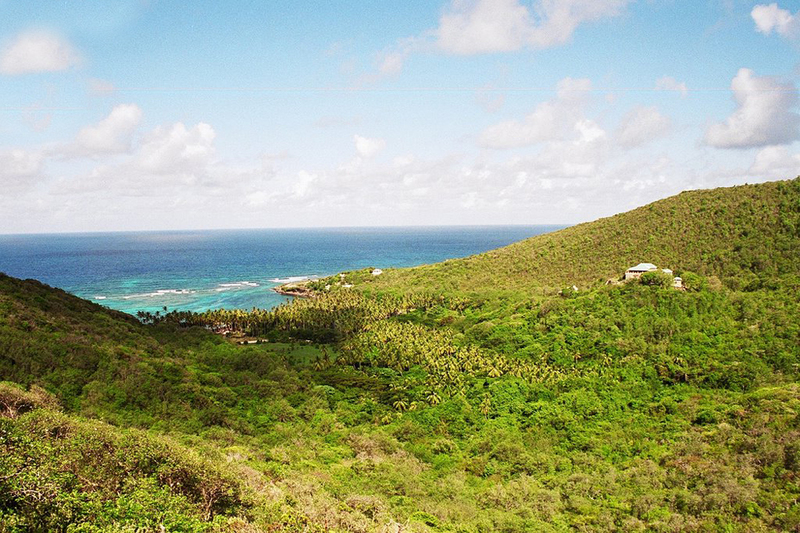 Saint Vincent and the Grenadines are among the best places to travel.